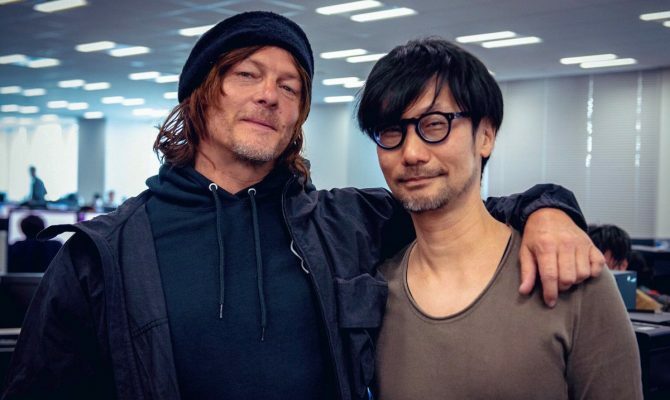 During a livestreamed interview from San Diego Comic Con, legendary Metal Gear Solid creator Hideo Kojima talked more about Death Stranding. 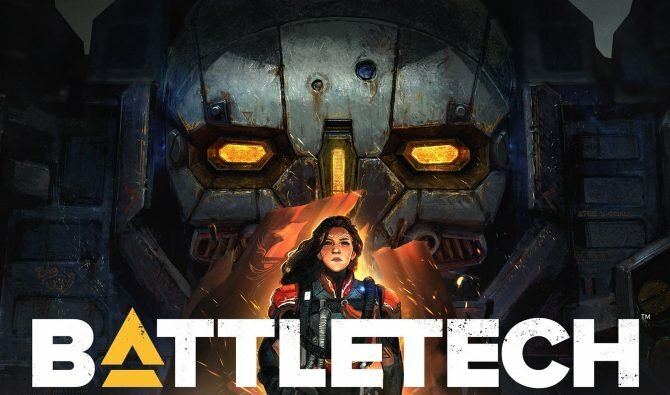 Right now Kojima Productions is working on several tests for the game, and they have almost decided on the engine that they’re going to use. 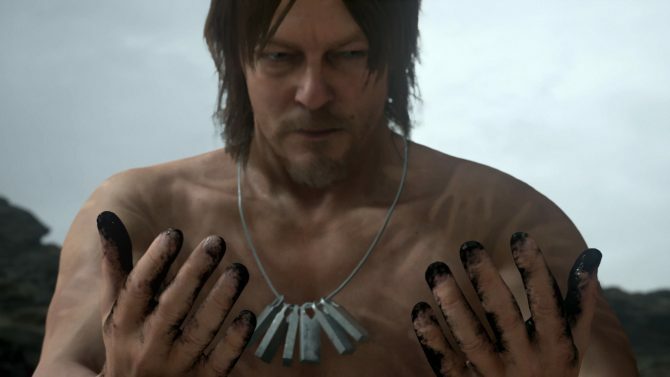 The Death Stranding teaser showcased at E3 was done for the purpose of testing visuals, but the studio is also currently working on tests for the gameplay in a different engine. The teaser was a cutscene, but it was fully rendered in real time, and if you pause it, you can actually move the camera and walk around manually. 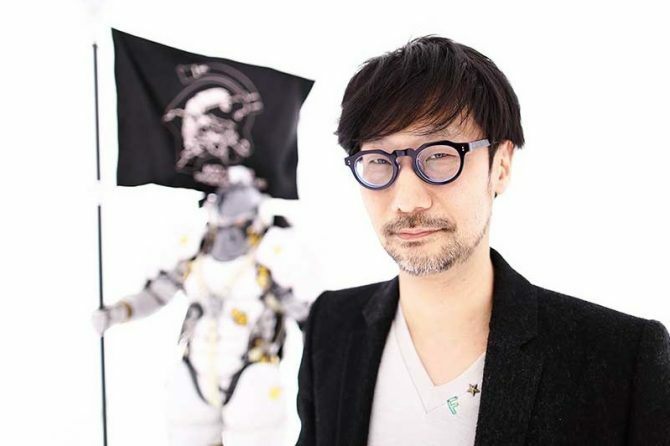 With the teaser, Kojima-san was trying to figure out what kind of world he’d be able to express visually, and at the same time he was concerned about how many gaming elements he would be able to put into it. Now it’s coming together, and he thinks they’re reaching a point in which he can see where the game is going, so now they just need to settle on an engine and start the full development phase. That said, Kojoma-san confirmed that the scene from the teaser will indeed be part of the game. 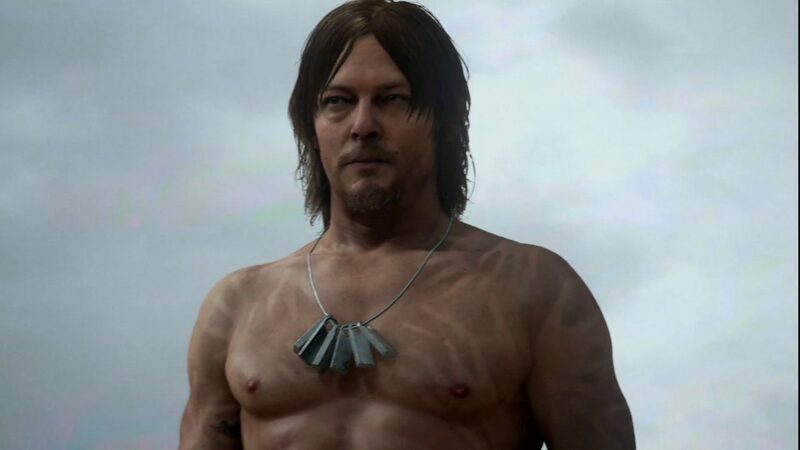 He also confirmed once more that Death Stranding will be an action game. 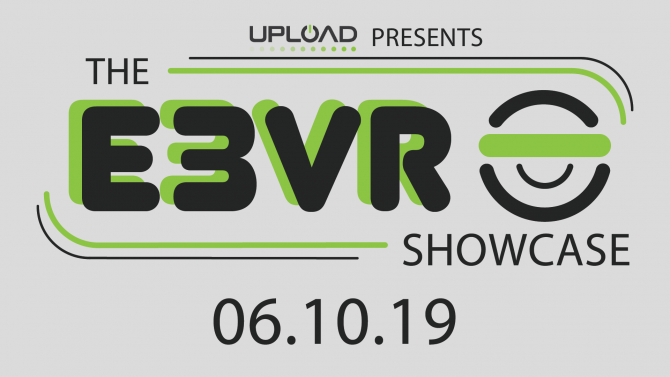 As he mentioned around E3, human beings have two tools, the stick that is used to create distance against enemies, and the rope that is used to tie things and bring them closer. According to Kojima-san in the thirty years he has developed games in which people use weapons (sticks) to fight. 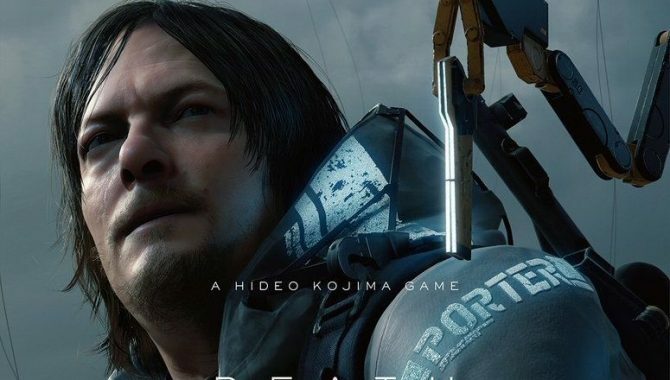 Yet, while Death Stranding will still have “sticks” and guns to fight (otherwise he feels that players wouldn’t like it, because they wouldn’t be used to it), but there will also be “ropes” to connect, and this is as much as he’ll say for now.. 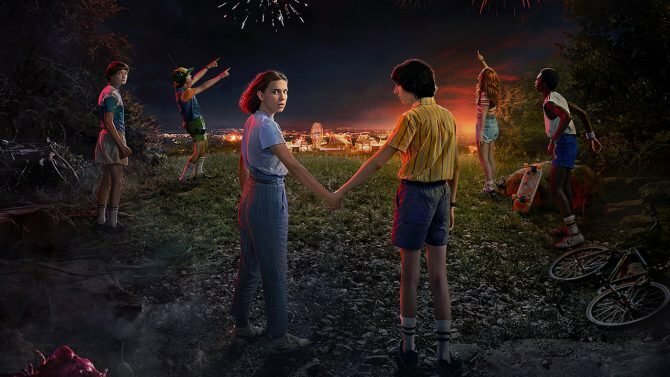 The teaser is intentionally not tied to a genre, so people that like different genres like science fiction, science, occultism, philosophy or horror, can make their own mind and their own interpretations from each of those standpoints and imagine what they think the game will be. Kojima-san is putting a lot of different elements in the game. Kojima-san is currently working on the plot, doing tests, figuring out the settings and the story and more that he can’t say for now. He doesn’t have a script yet, because there are elements that he doesn’t know to what extent he’ll be able to implement. He’s not working on specific details yet, and many elements including the terminology keep changing. He brought an example of a scene in which there is a scene in which a tsunami hits a city (he specified that this is just an example for the sake of explanation, this scene won’t be in the game). What he’s trying to do now using that comparison, is figuring out how big the tsunami can be, how big of a city can be rendered, how much can be washed away and the speed of processing. This is what needs to be finalized before the scene can be created. 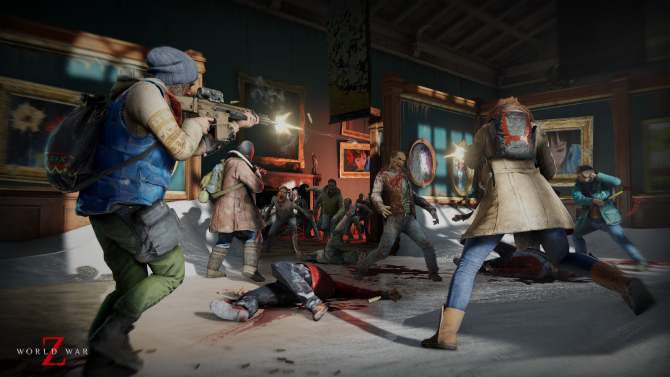 The game will look like something from a completely different world, but will still be related to what people feel and see nowadays. Incidentally, Kojima-san was asked if there is anyone he’s like to work with that he didn’t yet, and he mentioned directors John Carpenter and Dario Argento. A few years ago he played Pokémon Gold and Silver, and he used to like it a lot. He hasn’t played the recent ones, but he wants to try Pokémon Go as everyone in his social media timeline seems to be talking about it, and he feels left behind. That said, he clarified that he doesn’t care about Pikachu.